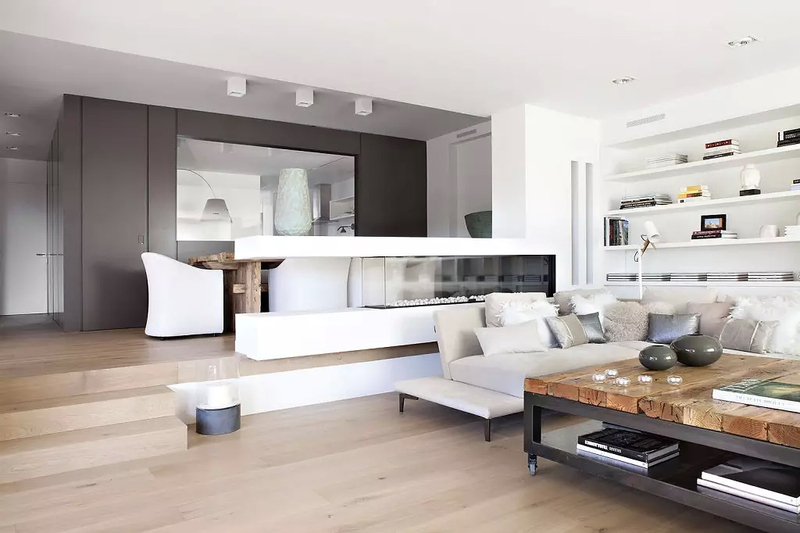 There was a time when the whole home used to have single color scheme and that has been passé now. 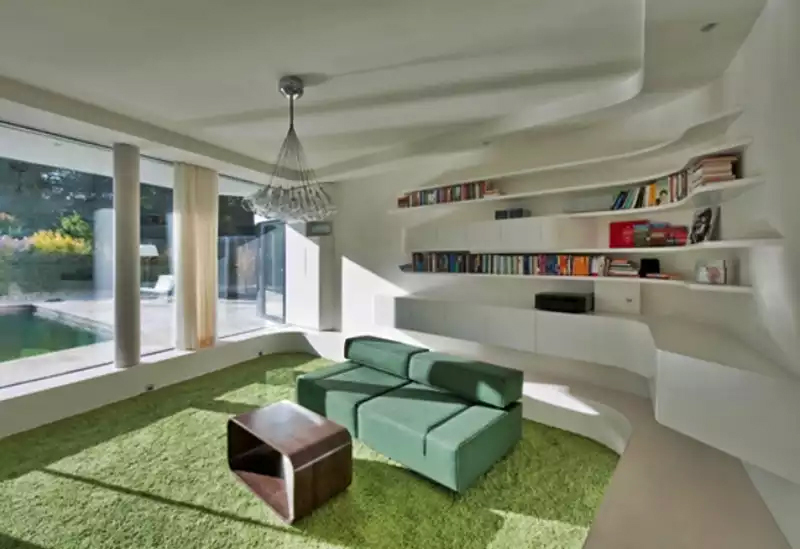 The reason is interior trend setters considered it as boring. But honestly that is wrong notion. 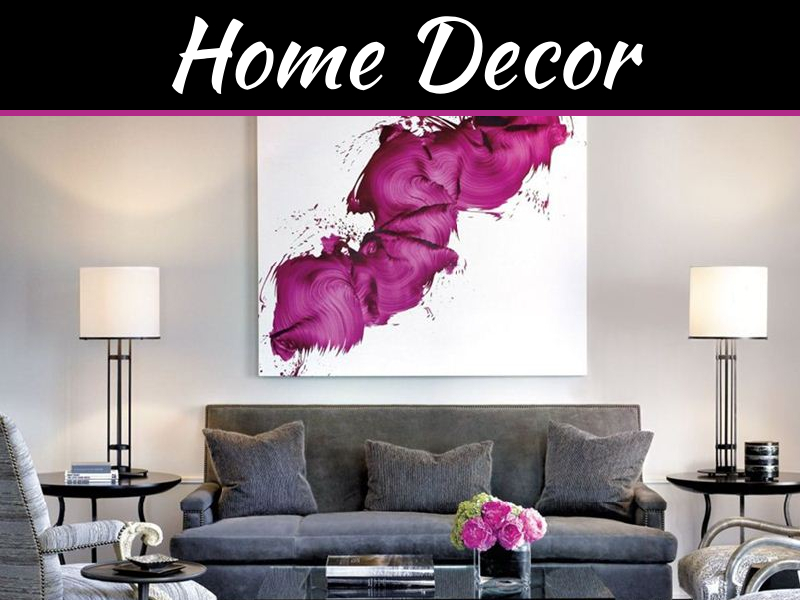 Even the single color scheme is able to add style and warmth to décor. Giving individual room link with each other through color is not that difficult. 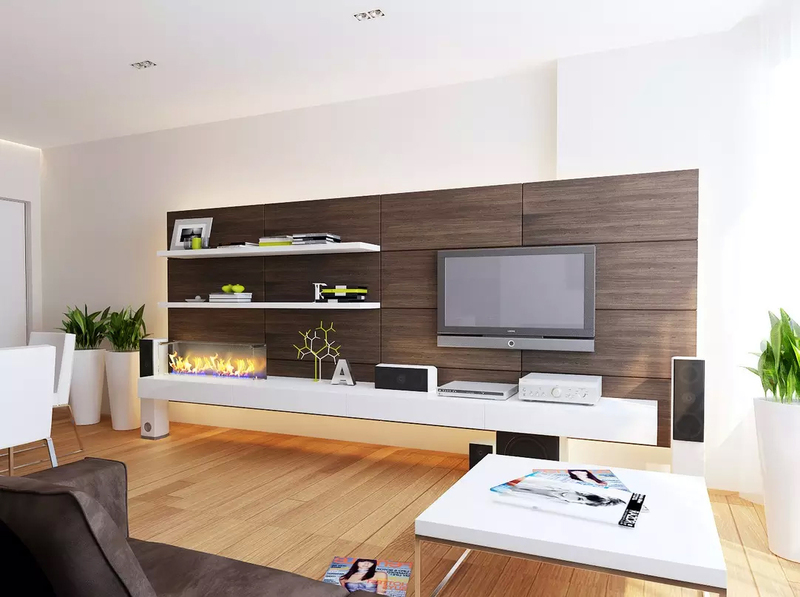 This too can give your room a great look as well as create harmonious atmosphere. 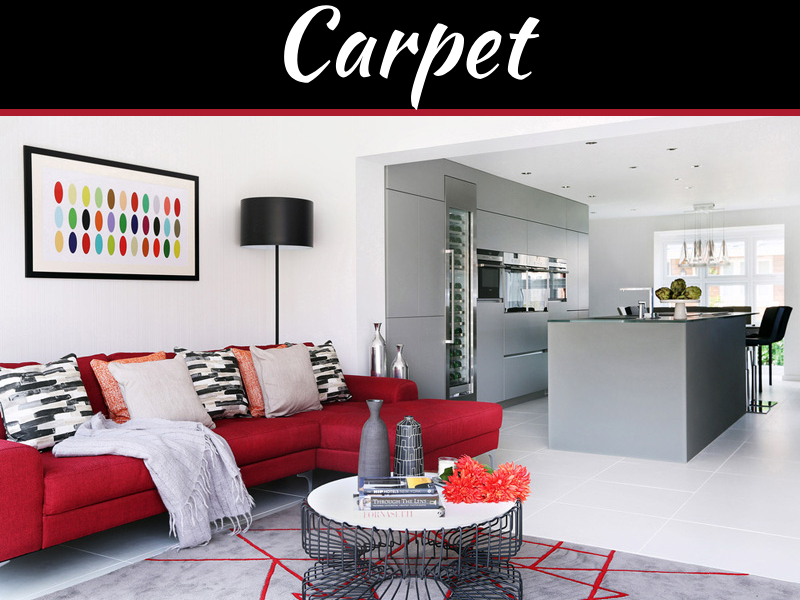 Linking one room to another is because colors continue from one space to another and this allows the eye to recognize familiar elements as you move through the home. 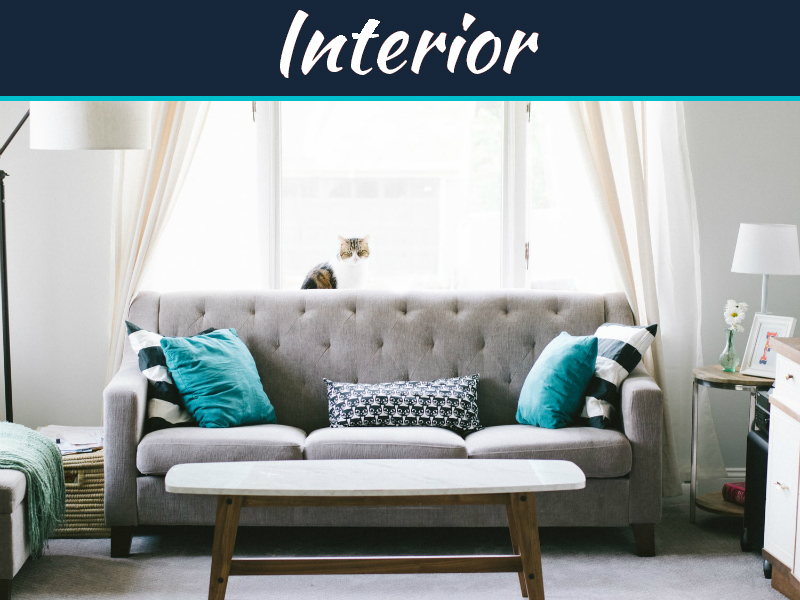 However it doesn’t mean that all room in house have to follow same color scheme but have common color whether on the upholstery, ceiling or wall. When you link one room to another with color it also makes your space seem bigger. 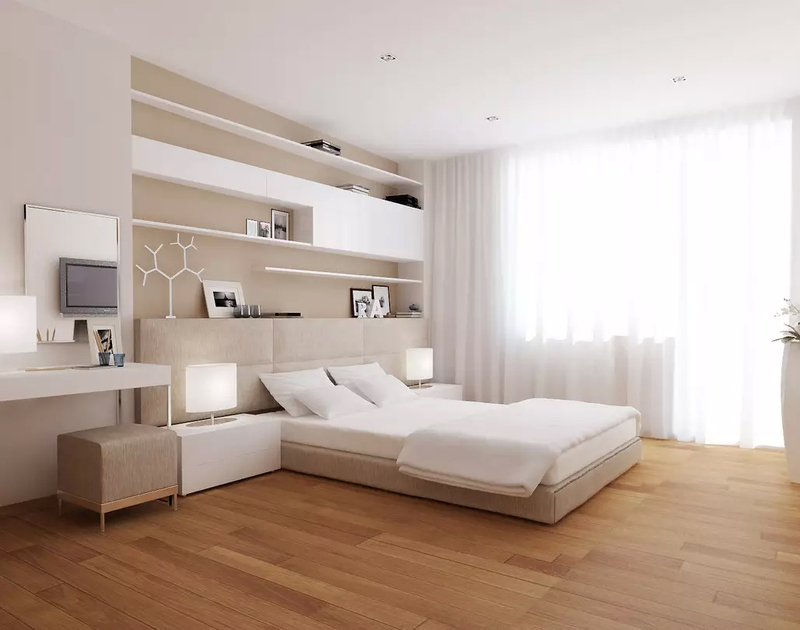 Link one color to other it make your room look big, this is because the competing color scheme enhance feeling of boundaries between each of the room. 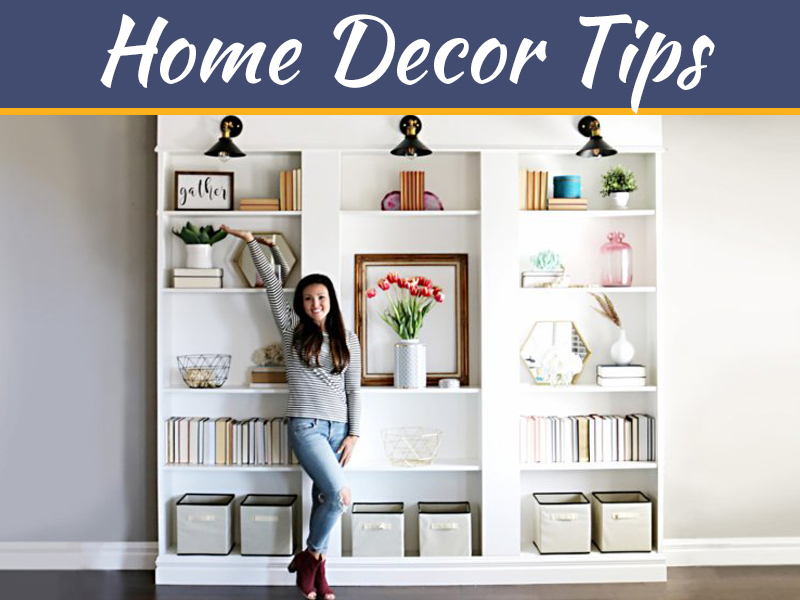 Helps in saving money as well, as when you choose different colors they have different prices and one color scheme will help save in your budget. You can add wallpapers if you think room are lacking the appeal. This is best and the easy way to create color link between each of the rooms. You can do it through the window frames and doors. Use laminate woodwork or teak wood throughout the length and breadth of house to match color scheme. Same paint on all walls: well if you don’t wish same paint oils then you can opt for different hues of same color. For example if you have green color in living room, opt for peacock green in dining room, mint green in bedroom.